SHORT SALE!!! Check out this charming home in Hamilton Park Subdivision. 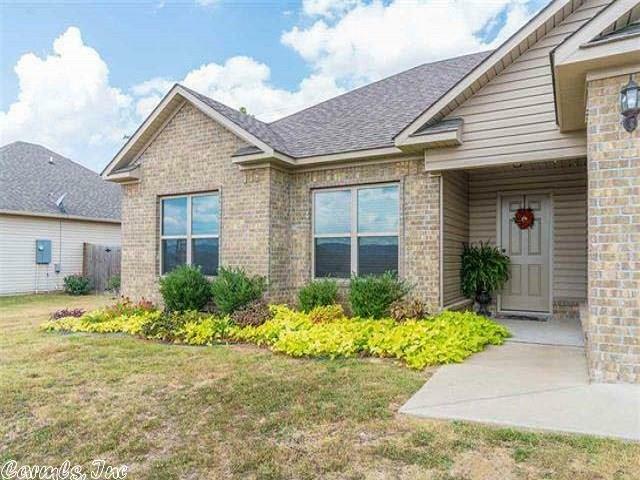 This 3 bedroom 2 bath home features an open floor plan with vaulted ceilings in the living room that opens into the eat in kitchen. Master bath includes a jetted tub, his and her closets and double sinks. Hurry and see this lovely home.